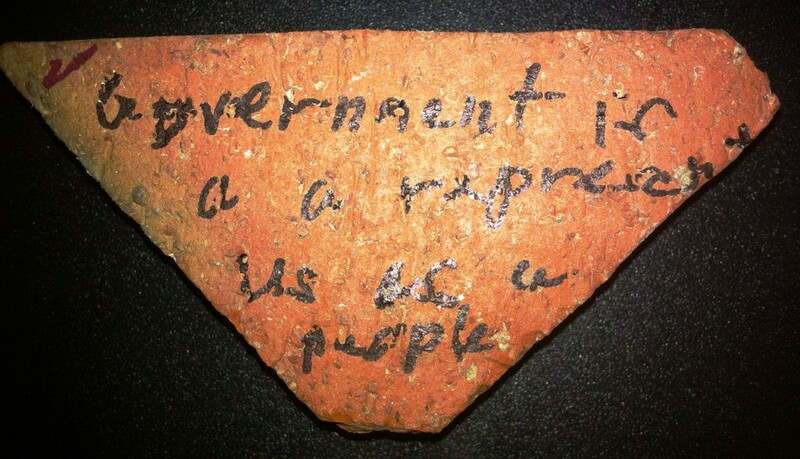 Government is a representation of us as a people. Home / Adviart Blog / Government is a representation of us as a people. Government is a representation of us as a people. Black contrast on the red brick. All people can be together. Writing only. One-side of brick.